It is a sad day in the world of Apple. Co-founder, chairman, and former CEO of Apple Steve Jobs has lost his life. 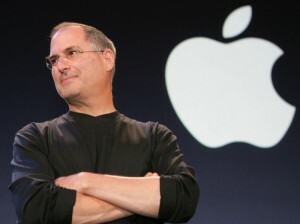 Steve Jobs battled pancreatic cancer after being diagnosed in 2004. After his diagnosis, he underwent surgery to remove the cancerous tumor. However, it was apparent at the WWDC in 2006 and 2008 that he was not well. He took leave of the company on January 14th, 2009 so that he could focus on his health. During this time, Tim Cook took over as CEO of Apple. 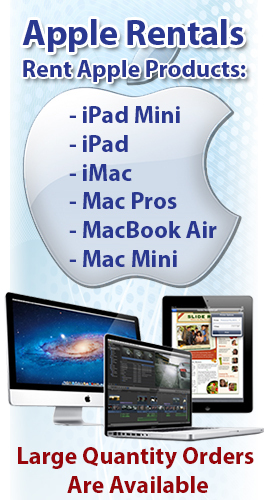 On August 24th, 2011 he officially resigned from the company, and Tim Cook took over permanently as CEO. Jobs was most definitely an extraordinary man, and he has touched the lives of many. He has helped to shape the world of technology into what it is today, and his work will live on ever after his death. Jobs was merely 56 years old at the time of his death. He leaves behind a son, three daughters and his wife Laurene. But even more than his family, he leaves behind a legacy.